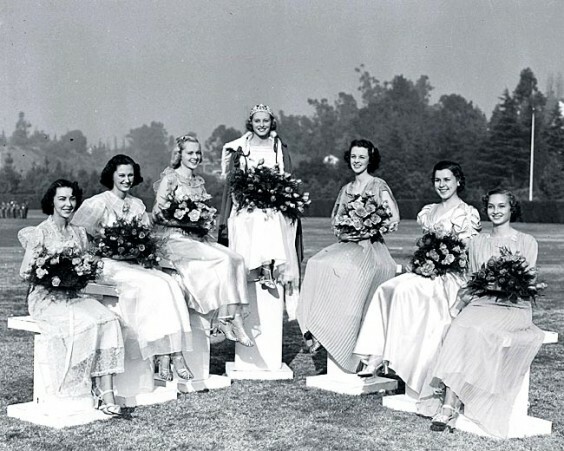 The 1938 Queen of the Tournament of Roses was 20-year-old native of Pasadena, Cheryl Walker. The Pasadena Junior College student was selected out of more than 1,500 young women who vied for the honor. 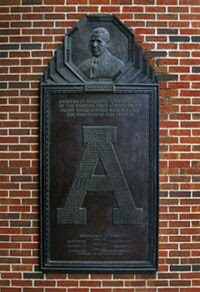 Alabama beat Stanford in the 1935 New Year's Day classic, 29-13. The day after the Tournament of Roses she signed a film contract with Paramount that launched her modeling and film career. 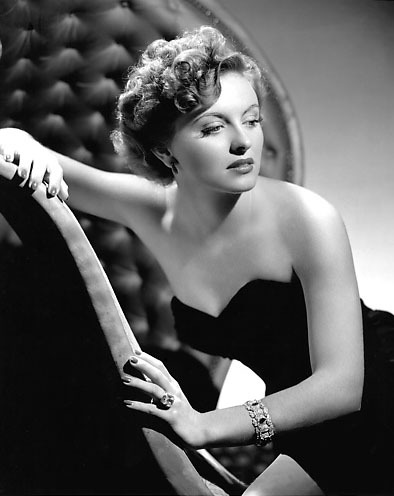 Walker worked as a double for stars such as Joyce Mathews, Madeleine Carroll and Veronica Lake until her first substantial role in 1940's "Chasing Trouble." Walker's first starring role was in "Secrets of a Model" later that year although she used the name Sharon Lee. From then until her retirement as an actress in 1948, Walker mainly appeared as a minor character in the films she worked on. The notable exception of her star turn "Stage Door Canteen" in 1943. In the 1950s, Walker became involved in Southern California political activities traveling across the region giving speeches to civic and church groups on "the menace of communism". She founded Tuesday Morning Study Club that presented annual patriotism awards to anti-communist activists. Walker died in 1971 of cancer in Pasadena.